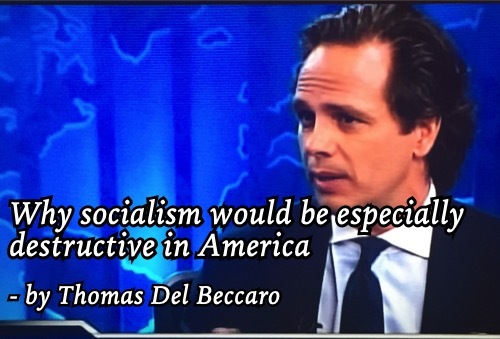 Perhaps the most telling moment of President Trump’s State of the Union was his rejection of socialism. The Republicans stood and applauded while most of the Democrats just sat and stared. Did they really just signal to us that they all want socialism?